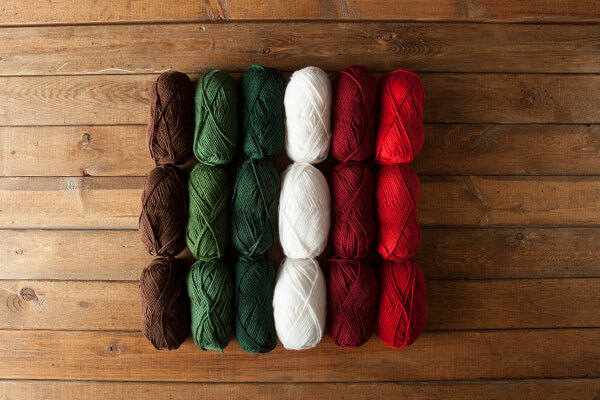 Warm and soft, cozy and bright like the holidays themselves, our Very Swish Christmas will leave you crafting happily. Start your Christmas gift list early, and pass on the Christmas joy. 18 full-sized balls of Swish Worsted (3 each of Bark, Dublin, Jade, White, Hollyberry, and Serrano).